Lisa S. Newman, N.D., Ph.D., started Azmira Holistic Animal Care in 1982. After researching and finding products that not only didn’t work but also were created with substandard ingredients, she set out to create her own line of products. The Azmira product line was launched in 1988 and features all-natural, human-grade ingredients formulated by Dr. Newman. 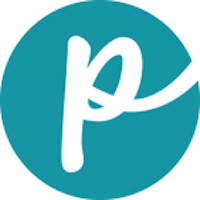 She has also written books and articles, and she has been published in clinical studies. 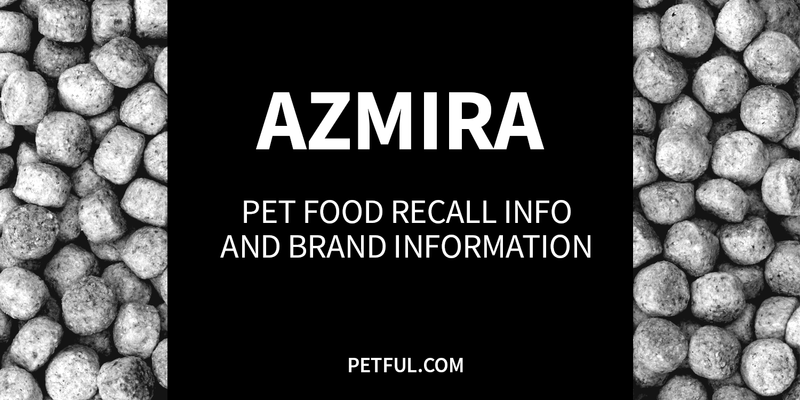 Has Azmira Ever Been Recalled? Have You Had a Problem With Azmira?